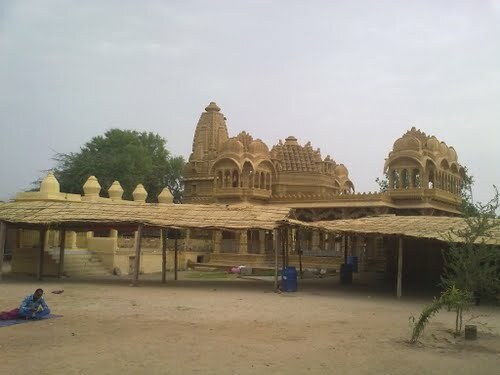 Barmer, a barren land with harsh climate and rough terrain, is known for its rich crafts, dances and music. Once on the ancient camel trade route, the town is now the centre for wood carving, pottery, carpets, intricate embroidery work, block printed fabrics and multi colored traditional costumes. Most famous are the geometric Ajrak prints in dark shades of red and blue, ideal for protection against the Sun. Perched on a rocky hill, the town has ruins of an old fort. 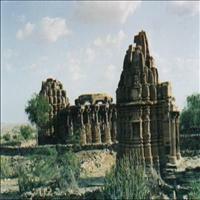 A temple dedicated to Balark (Sun) and the ancient ruins of Juna Barmer are interesting. The three Jain temples, an inscription of 1295 A.D. and a massive pillar in the hall of the largest temple of Maharaja Kila Sri Samanta Simhadeva, a ruler of Bahadmera (Barmer) are also worth a visit. Kiradu is situated on a foot of a hill near Hathma village in Barmer tehsil. The inscription dating back to 1161 A.D. reveals that the place was called Kiratkoop and had once been the capital of the Punwars. There are ruins of five ancient temples, including the Someshwara temple. Four of these temples are dedicated to Lord Shiva and one to Lord Vishnu. Rao Siha, founder of the Rathore clan conquered Khed from the Guhil Rajputs, along with his son, Asthanji, and planted the standard of Rathores. An old Vishnu temple with an image of Garuda at the gates stands here. Other temples nearby include the Brahma, Bhairav, Mahadev and the Jain temples. Once a principal state of Mallani, this ancient village of Jasol, has got its name from one of the descendants of the Rathore sub-clan. 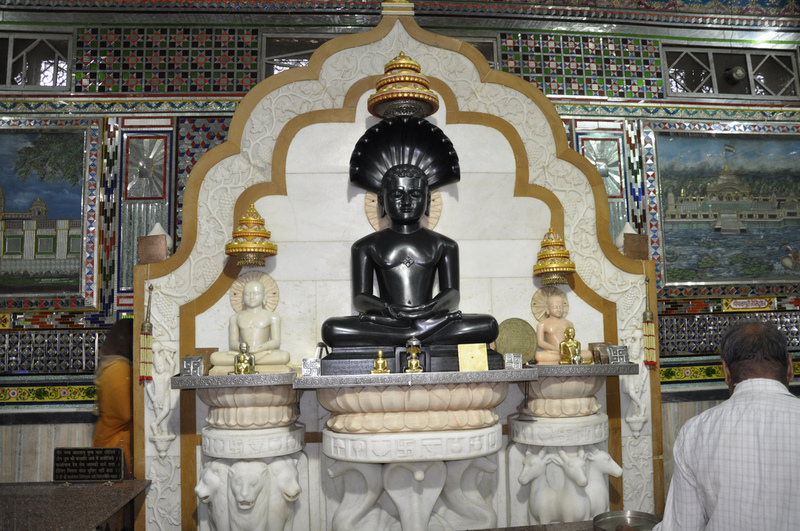 A Jain temple with Lord Mahaveer's Idol and a Hindu temple with various sculptures are worth a visit. It is a 12th century village 9kms. away from Baletra, on the slope of Nagar ki Bhakarian. 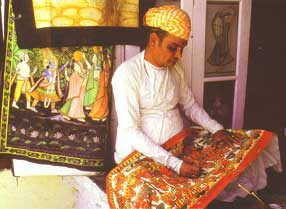 The village, known as Viranipur earlier, has three Jain temples; biggest of them is dedicated to Nakoda Parsavnath. 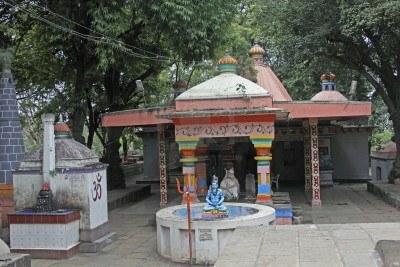 A Vishnu temple is also present in the area. Mahaveer Park is a beautifully laid out park with a tiny museum housing ancient stone carved statues. Safed akhara is a tiny yet a pretty garden near Barmer. Temporary accommodation and cooking facilities are available here. Neemari is another picturesque garden en-route to Chohatan, 23 kms. away from Barmer. 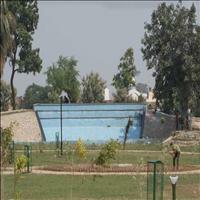 An old swimming pool is an attraction.